Having a homeschool mentor is having a guide to help you through all the in’s and out’s of beginning to homeschool or navigating the waters of homeschool life. It’s the gift of a grace-filled homeschool experience to yourself. In person homeschool mentoring is available in the Atlanta, Nashville, and Tri-Cities, TN areas. Please email to set up an in-person consultation. The first time you get that little tiny thought, “we should homeschool”, it enters your mind and you literally cannot shake it for days. But considering all the “what if’s” and all the responsibility of education and life can shake you to your very core. I get it. I was a reluctant homeschooler. But like you, I wanted to be there with my children. Like you, I wanted them to have the best education and to learn and grow in character through careful shepherding. Having a homeschool mentor to walk me through the initial setup and cultivating of our homeschool was an invaluable gift to me, my children, and our homeschool. Having a homeschool mentor is a rare and wonderful gift. 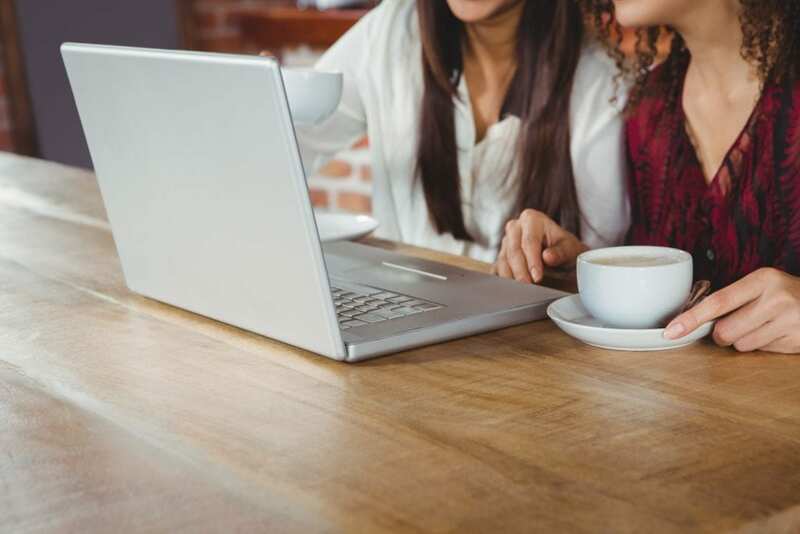 Someone to talk with, to help you navigate the wide world of at-home learning, someone who knows what it is like to work from home and still homeschool diligently. We all need that person who is willing to pour into our homeschool success! I’m here to share the wisdom, knowledge, and practical how-to’s that I have learned in over a decade of homeschool experience. Your gentle, grace-filled, excellent homeschool is ready to begin. All you need is a little help to start you in the right direction! 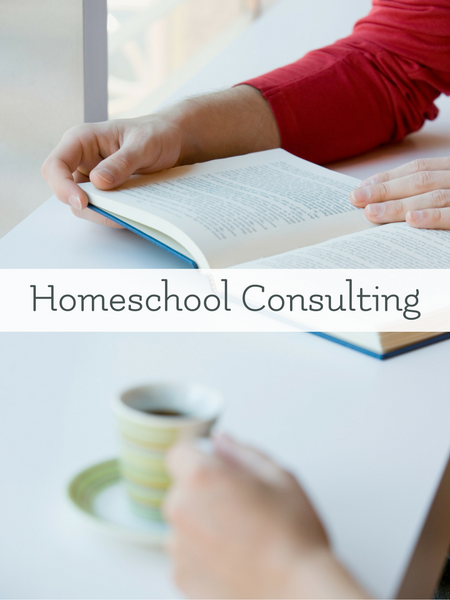 Who Benefits from Homeschool Consulting? 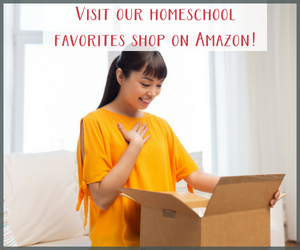 You are just starting your homeschool journey and love the idea of gentle homeschooling but don’t know where to begin. You are overwhelmed at the multiple (and wonderful) methods of homeschooling and the mountains of available curriculum and would like assistance in finding the curriculum to help your homeschool thrive. 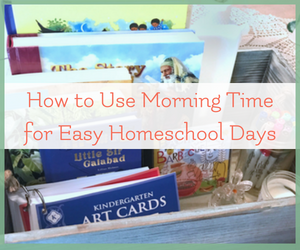 You need help establishing a routine to make your hectic homeschool days into delight-filled learning adventures. You have child that learns differently from you and need help connecting your teaching methods to their learning style so you both can enjoy the beauty of the learning process. Your gifted or twice exceptional student is learning asynchronously and you need help pulling together appropriate resources for individual subjects to keep them challenged and you ahead. You are drowning in all the subjects for all your children. I will guide you through setting up the subjects that naturally lend themselves to being done together and help you craft a schedule to bring the joy back into your days. You need to find appropriate programs to help your child learn more independently whether it is due to struggling with a chronic illness yourself or other reasons, but still want to structure a delightful homeschool experience for your family. You have lost your drive due to constant battles over school work. 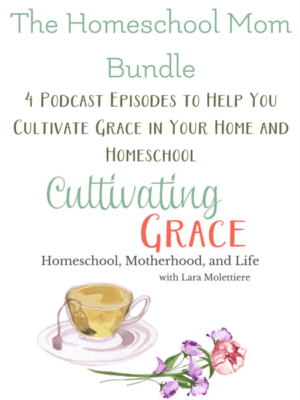 There is a beautiful, grace-filled homeschool experience waiting for you and I can help you get there! 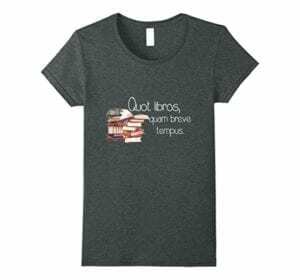 Helping homeschooling families find the right curriculum, methods, and unit study resources to make your homeschool thrive is a gift that I am so blessed to share. 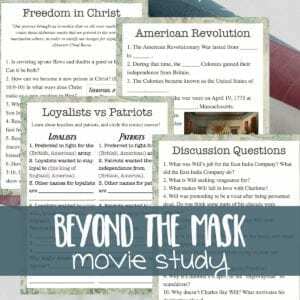 To thoroughly consult on these important parts of your homeschool takes quite a bit of time. Because of the time required to offer the best help I can, I do charge a fee to ensure that you are well prepared and my family is also well cared for. Thank you so much for allowing me to be part of your homeschool journey! Homeschooling multiple ages together. I was a homeschool mother-of-three’s helper before having children of my own and have a total of 10 years homeschooling experience. Gifted, special needs, and twice exceptional learners. My own children fall into this category and helping other families navigate these sometimes turbulent waters brings me so much joy. 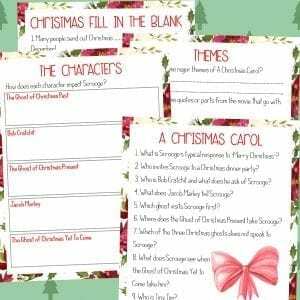 Unit Studies based on literature. Living unit studies are a brilliant way to engage your children in deep learning that they will always remember. 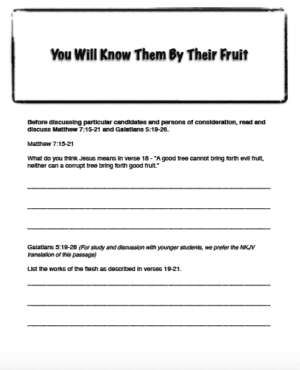 Homeschool methods and curricula selection. I can help you discern what methods will work best for you, your children’s personalities and needs, and address various learning styles. Working at home while homeschooling. I have been successfully running my business of writing, creating curriculum, mentoring, and speaking for 4 years. I know it can feel like a hamster wheel. Let me help you get off that wheel, friend! 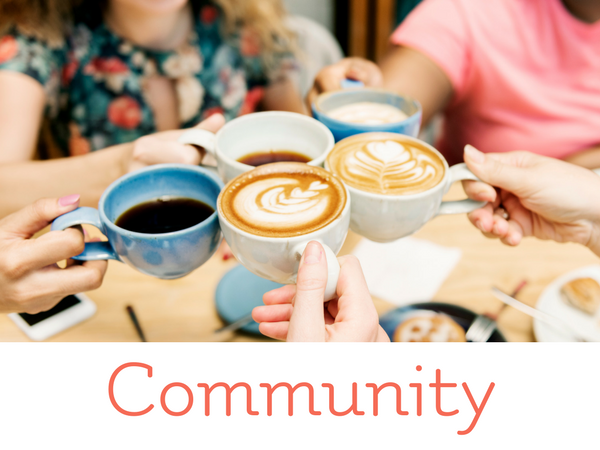 Helping moms who are just starting (or starting over) to navigate the seemingly deep waters of “how do I start homeschooling” with grace and the ability to breathe. As a working homeschool mom, I can’t wait to share the many ways you can do both successfully with you during our consultation. All consultations will include a follow up email of the notes made during your consult. Payments will be made through PayPal before your consult. Please include a brief overview of your homeschool mentor needs, any questions you have, and what day/time (EST) that would be convenient for you to have your consult. Currently, we offer homeschool mentoring sessions on Tuesday afternoons and Friday mornings. If you need a different day, please include that day/time preference in your request. I’m so delighted to share in your journey of cultivating a thriving homeschool! Are you homeschooling multiple children? If yes, please list their ages. Not looking for a one-on-one mentor? Join The Homeschool Garden for a wonderful online homeschool support community. Please note: Homeschool consultations do not include counseling as I am not a mental health professional. I cannot diagnose learning disorders, but I can help you find solutions for the challenges you have had diagnosed. I am not in the legal field and will direct you to HSLDA for all legal inquiries and state specific requirements.